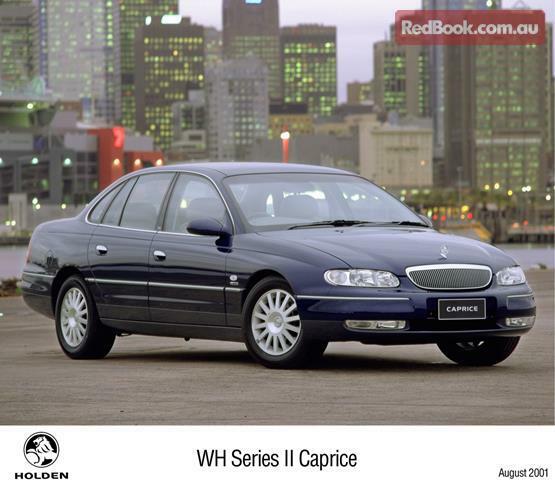 Selling my V8 Holden Caprice — Auto Expert by John Cadogan - save thousands on your next new car! 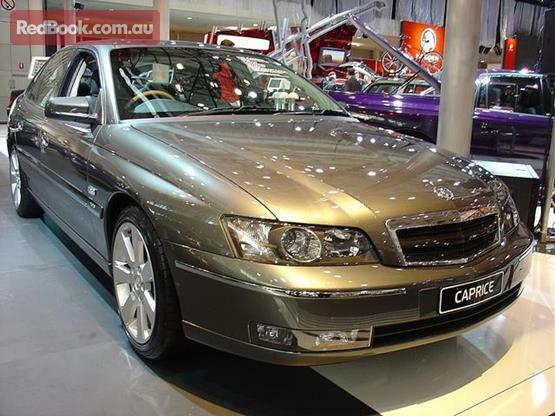 I was listening to you on radio 2UE this morning and was wondering if you could help me with trying to sell my 2003 V8 Holden Caprice. It has 114,000 kms on it, is dark blue and is in excellent condition. I am the second owner, I have log books, it has been garaged and the reason I'm selling is, with children grown up and their own cars, I have bought a small car. I have put the car on Carsales.com, Gumtree, I even have had it outside my house with a For Sale sign. I am asking $10,000. Is this too much for the car? There are two different 2003 Caprices. The later one was the WK (released in May 2003) and the Series II WH, which was for sale up to May 2003. Which one you have is important to the price. Take a careful look at the lights and the grilles in the photos for guidance here. For used car valuations, I use www.redbook.com.au. Here's the valuation for the WK Caprice, and here's the valuation for the WH II Caprice. Redbook has the value of the WK from $9500-$11,600 for a vehicle in average condition with 100,000-180,000km on the clock. Redbook has the WH II Caprice at $7400-$9200 with the same distance under its belt. If yours is the WH II Caprice, unfortunately I think you have set the price too high and basically bid yourself out of the market. Please let me know if I can be any more help.